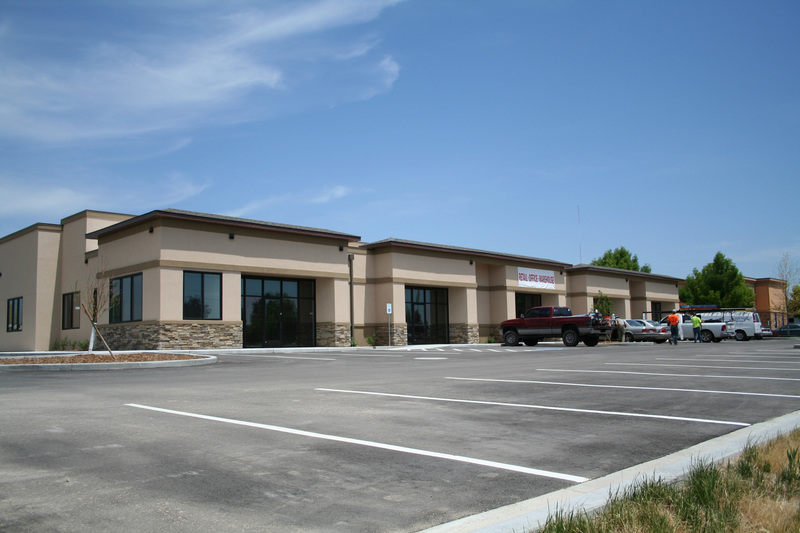 RFR Properties, LLC is a commercial real estate development company based in Eagle, Idaho. 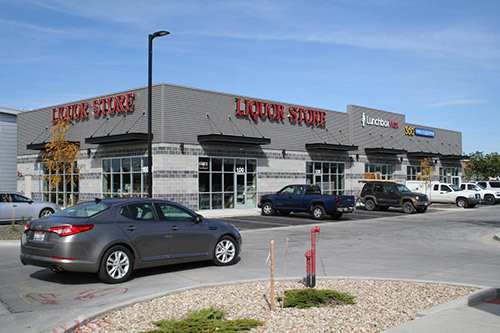 Our company was founded in 1994 and holds an Idaho Real Estate Brokerage license. 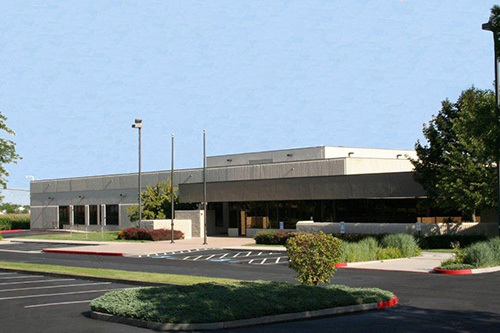 Over the years we have obtained expertise in all aspects of commercial real estate and have produced outstanding results for our partners, clients and tenants. We are actively developing land, constructing new buildings, fulfilling build-to-suit requirements and upgrading existing facilities. We have properties for sale and lease. We welcome hearing about your specific requirements. Our list of current projects can be found on the properties page.